Remember my post that I'm ranting on my broken camera? Now it's times two! My son accidentally kicked the laptop that I'm using and something happened to its hard drive. I don't know if my hubby can fix it or we'll just buy a new hard drive and try to save our precious photos from the broken one. But I'm still thankful that I can use the old desktop computer in our house and can access the internet from time to time. 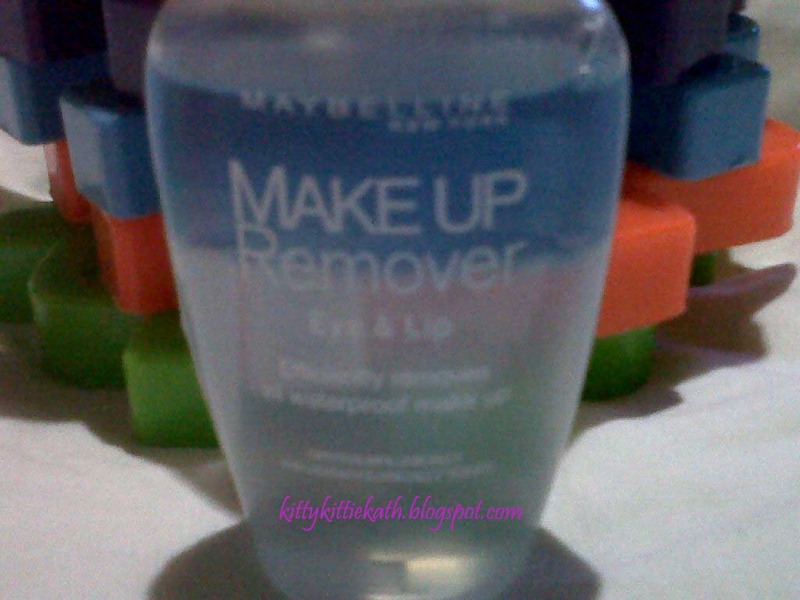 Anyhoo, I want to share my thoughts on my first makeup remover. I really don't use makeup remover because my skin care routine only includes facial wipes and soap for removing bb cream and lipstick and eyeliner but lately I'm fond of using mascara that's why I decided to buy makeup remover for my eye. 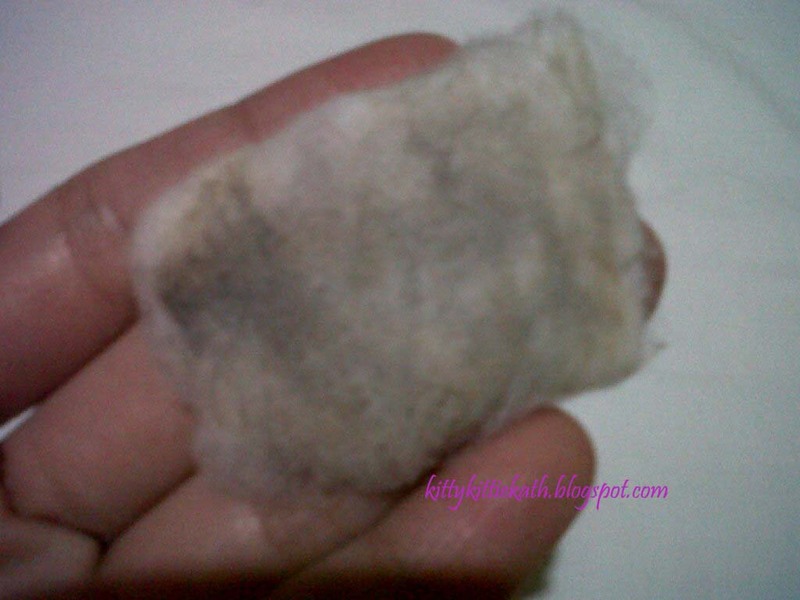 I know that some mascara is a pain to remove and you'll ended up with panda eyes. Since I'm using a waterproof mascara, I need a semi heavy duty makeup remover for my eyes that facial wipes and soap can't take off. Click CONTINUE READING to read more. 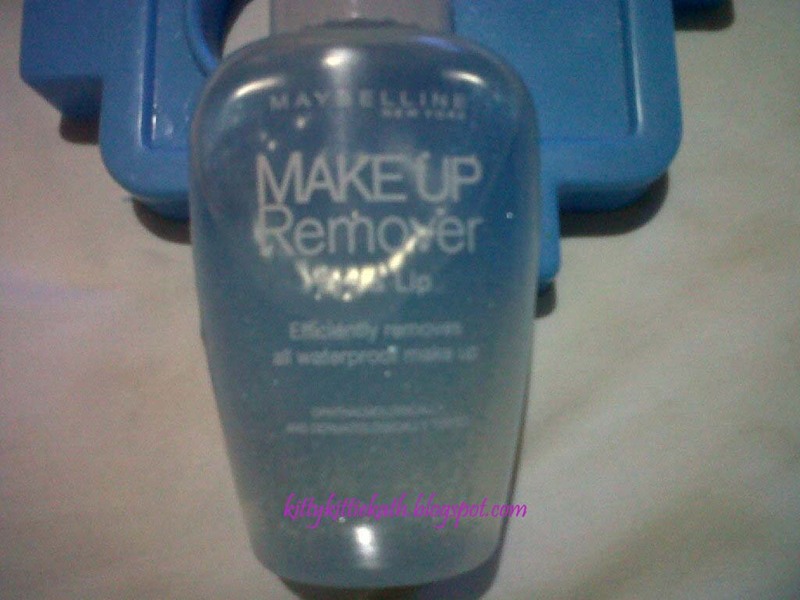 Maybelline Make Up Remover for Lip and Eye is a non-greasy makeup remover that quickly and easily removes waterproof makeup without harsh rubbing. ingredients: Water, Cyclopentasiloxane, Isohexadecane, Isopropyl Palmitate, Panthenol, Poloxamer 184, Dipotassium Phospate, Potassium Phospate, Green 6, Sodium Chloride, Polyaminopropyl Biguanide. It's cheap compared to other brands. Available in two sizes, 40ml and 70ml. Has a light scent that is not overpowering. No allergic reaction, rashes or redness. Has manufacturing and batch printed on the bottle. I give this a 5/5 rating. I'm really impressed on my first use. The bottle is also handy and travel friendly. A little tip from yours truly, dab a little amount of makeup remover then place on your eye, press gently and wait for 20 second for the makeup to melt then slowly swipe downwards. 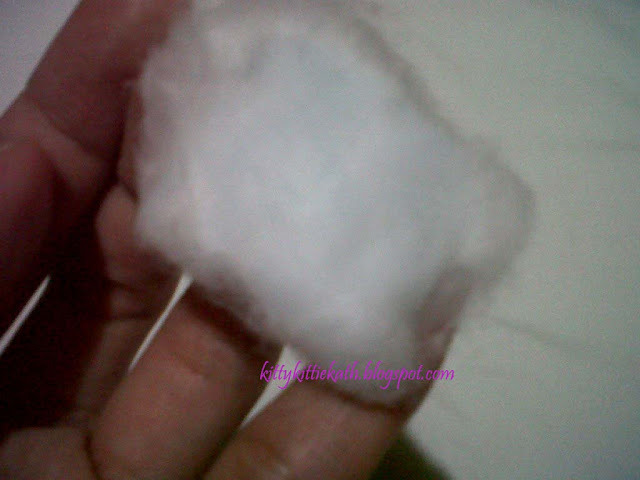 I only use one cotton ball per eye. 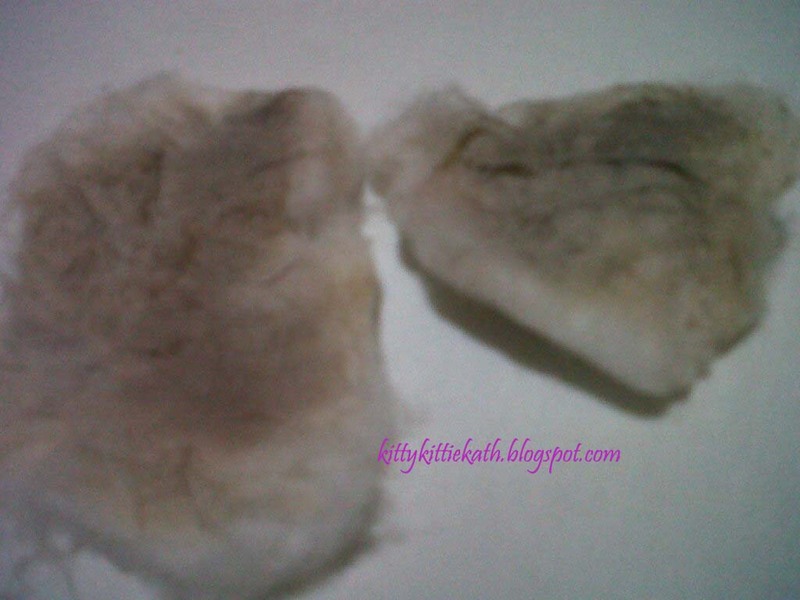 Do you use makeup remover?What brand do you use? Thanks for sharing! @Janet- wow, I'm glad u like it din. Hello! visiting from GT :) followed your blog. Visit mine some time. Thanks! I would recommend this to anyone looking for their first bi-phase/dual-phase makeup remover, because of the small size and low price. This was actually my own first bi-phase for waterproof mascara removal, and it works like a charm. I've already repurchased.